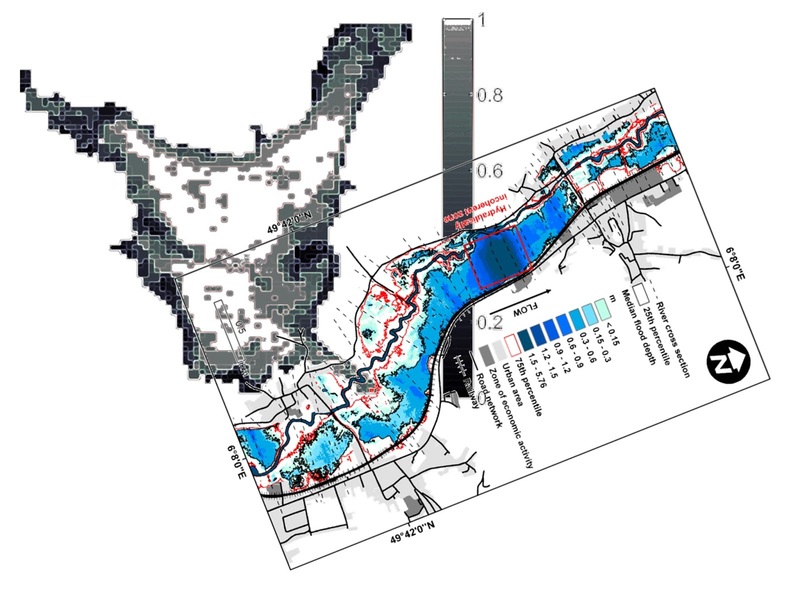 Flood event re-analysis using EO data and computer models. Support research and education (RE) of interns and PhD students! Your donation will be used exclusively to support non-profit R&E and you will be duly acknowledged!